HIGH VENTURE PLUS is a government legalized agency. We are tax-paying and insured. 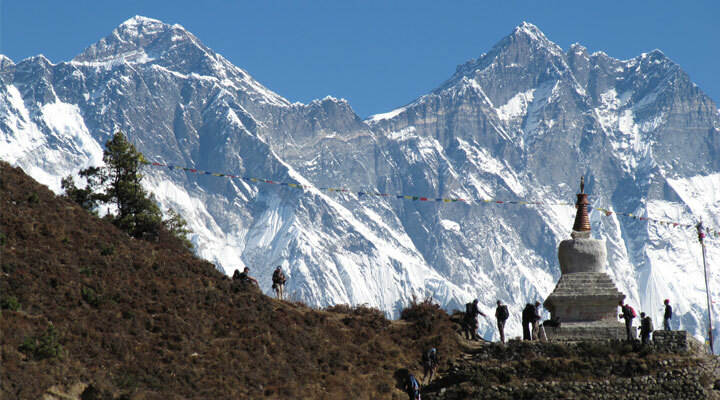 We offer trekking and tours in Nepal, Bhutan, and Tibet. We are one of the few agencies who offer specialized, difficult-to-obtain itineraries. 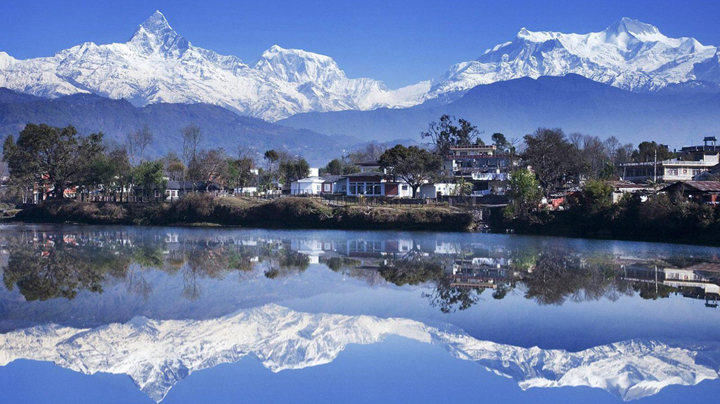 Our native Nepalese staff has vast experience and knowledge. We can plan, facilitate, and execute any personal requirement you have. We have the ability to organize your biggest dream. We can customize any travel plan, work with your time-frame, your interests, and your budget. 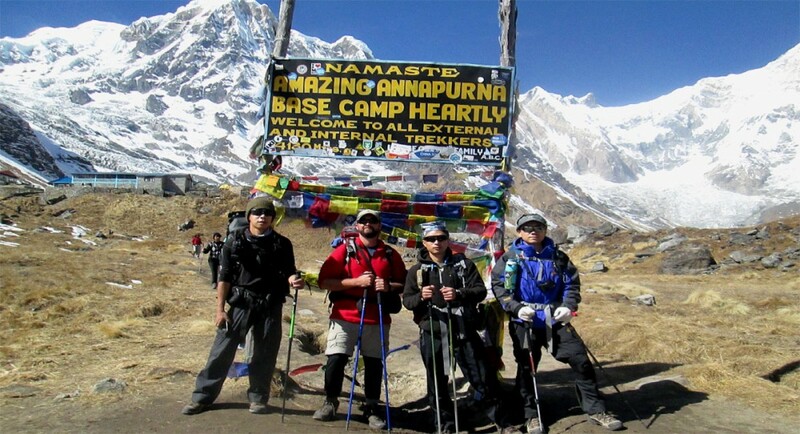 High venture plus is your one of the best trekking and tour partner.we are located in Thamel, Kathmandu, Neppal near by hotel vaisali. we have long experience in this field. We are very serious in our job. we can can provide you excellent service. We have a good reputation so, we can honestly assist you. We have a professional team for your trip that’s why don’t forget to best deal with us. You will be transferd to airport to board flight from TIA. 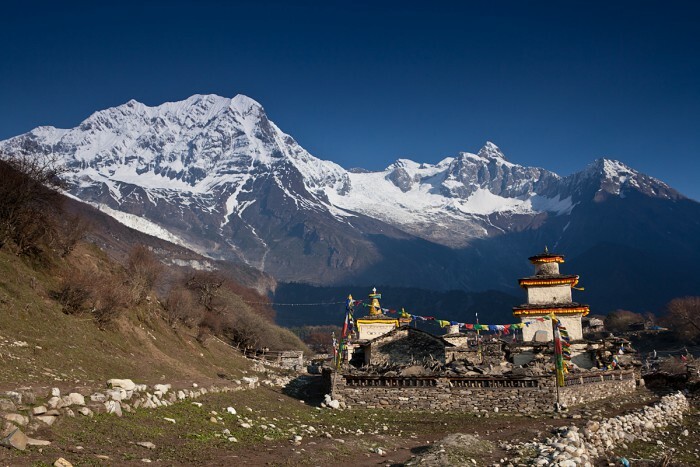 You will meet our representative on arrival and transfer to hotel in Paro. After getting yourself refreshed, visit the renowned Rimpung Dzong, Kyichu Lhakhang, Drgyel Dzong, Dungtsey Lhakhang and Taktsang Monastery. Do not forget to take a calm stroll down the streets of Paro Town. Overnight stay at the hotel. Your day starts with a visit to National Museum. 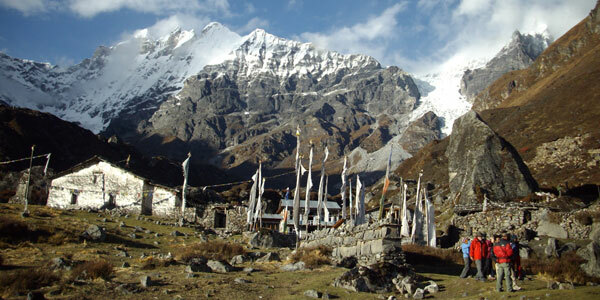 Later, drive to Thimpu which is around 65 km away and it takes around 1 hr. On arrival, check in at hotel. There will be still ample of time left in the day, so visit the Memorial Chorten, Tashicho Dzong, Handicrafts Emporium, National Library, Painting School, Traditional Medicine Institute, City View Point, Traditional Paper Factory, Mini Zoo and folk Heritage Museum. After the hectic day of city tour, back to the hotel for a rejuvenating night sleep. Drive back to Paro which from this town is at a distance of 135 km. Ready yourself for a mesmerizing 3 hrs journey through the beautiful landscapes. You can spend rest of the day as per your will. Overnight stay at the hotel.